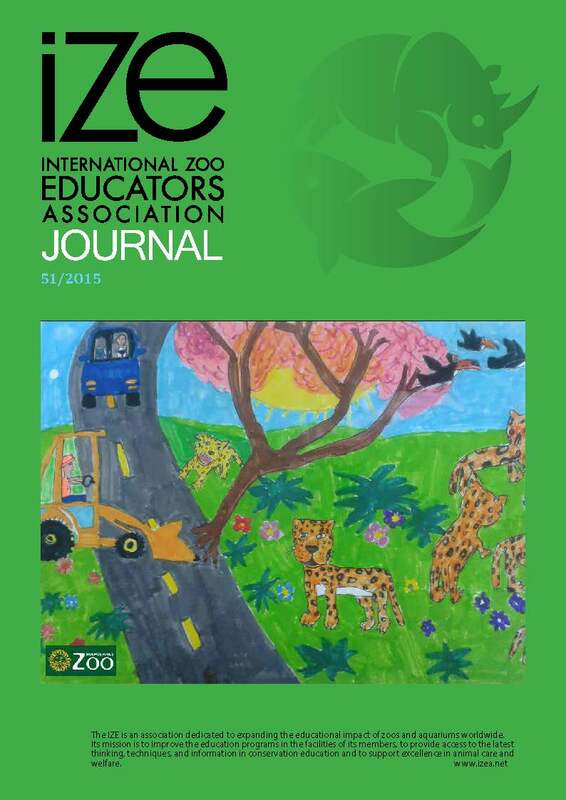 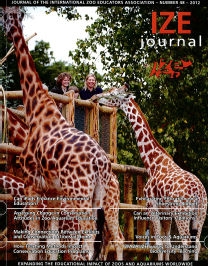 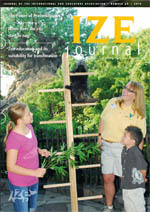 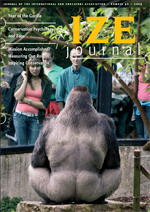 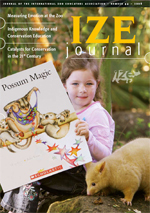 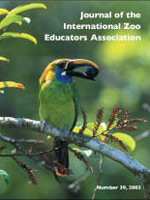 The IZE Journal is the premier publication of the International Zoo Educators’ Association. 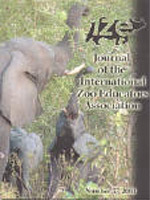 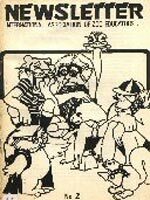 This journal is an excellent resource for articles on conservation, interpretation, zoo education, methods and techniques, and evaluation. 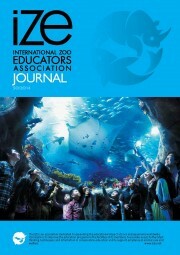 This member journal is published annually by the Journal Editor. 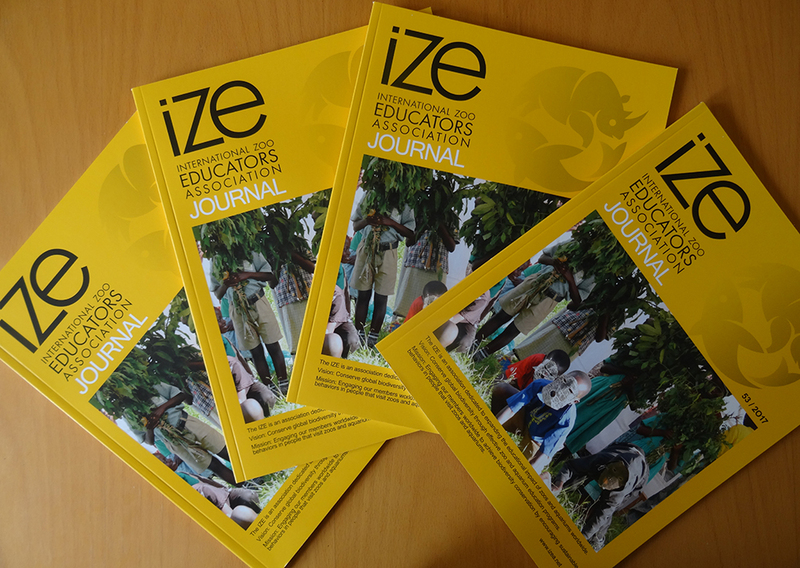 For more information about IZE Journal authors, to subscribe to the IZE Journal, or to read articles from our journal archive, please click on the links below. 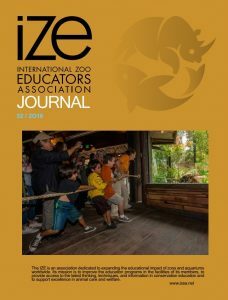 Subscriptions to the Journal are available for a fee to any interested individual or organization in the form of Associate Membership. 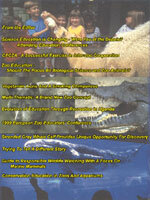 Subscription processing is the responsibility of the Treasurer. 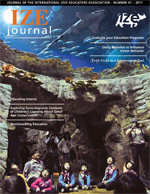 Mailing of the Journal is the responsibility of the Editor and Treasurer (for new members only). 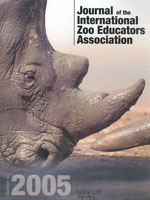 What will it take to make you love me? 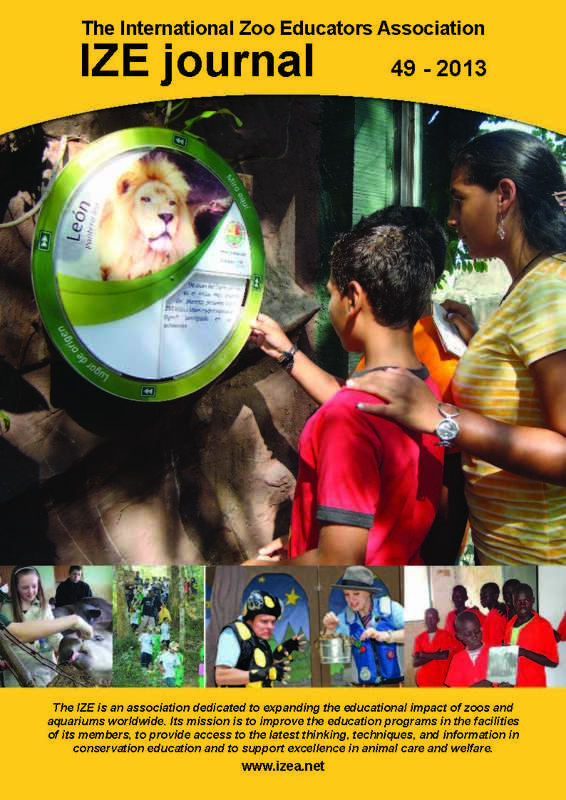 Sparking love for local wildlife needs a fresh approach. 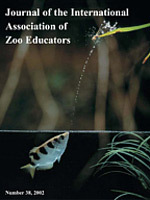 Animal Training Lessons – what can we apply to our visitors?